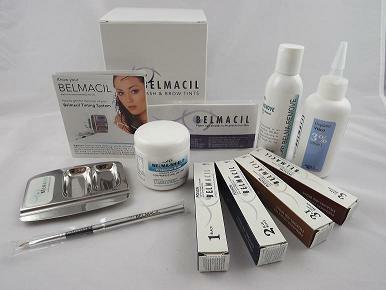 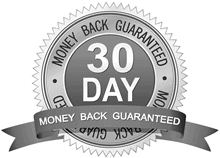 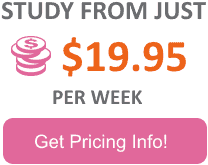 We have come up wit a range of product kits that will give you everything you need to complete our courses. 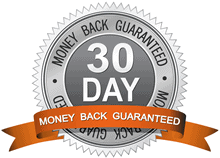 If you would like all of the other technologies, try the full kit above. 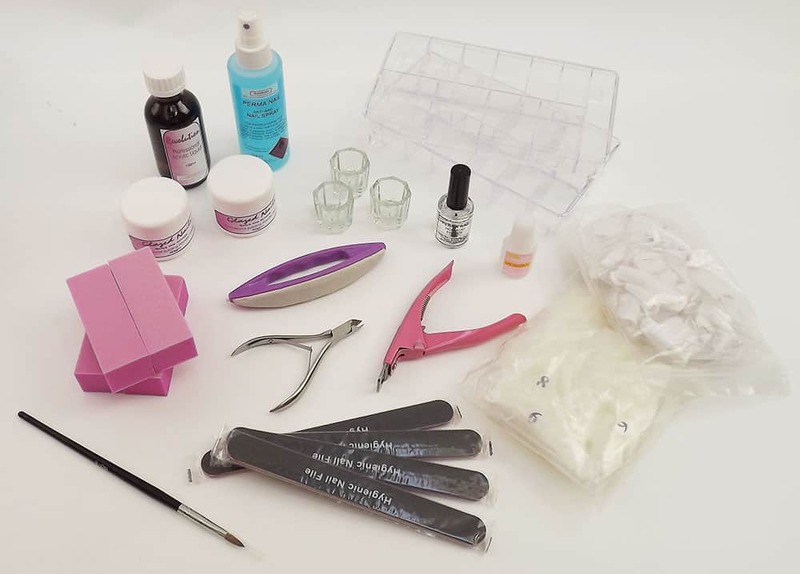 This kit contains all of the products and equipment you need to do the Quick Dip Nail Technology module of our nail course and to be able to create beautiful professional Quick Dip Nails. 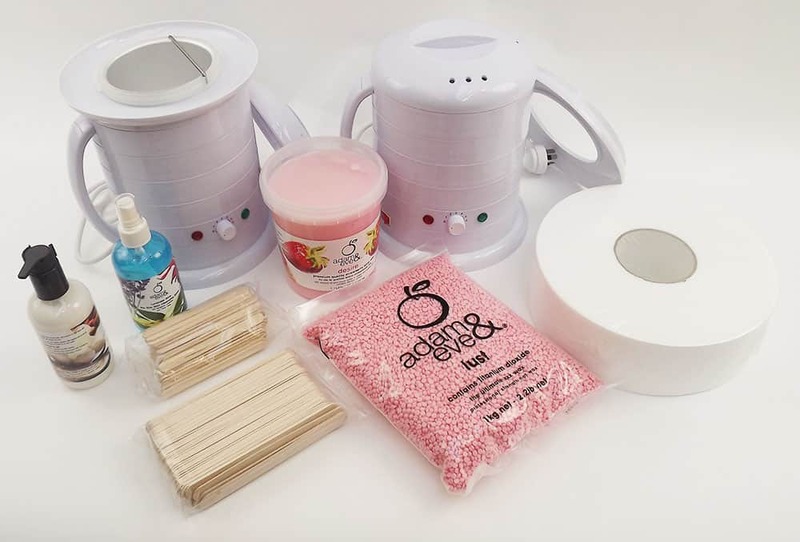 Our Waxing Kit contains all wax, products and equipment (including 2 wax pots) to enable you to complete your course, and then provide professional waxing services. 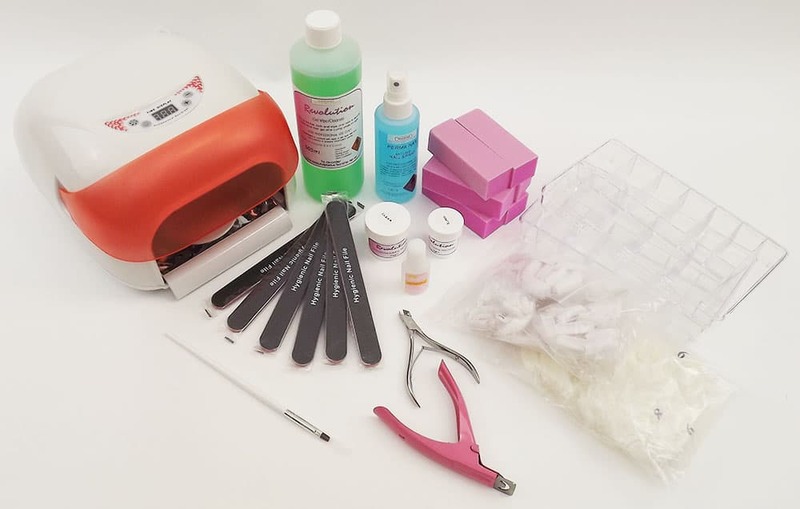 This kit contains all of the products and equipment you need to complete our Manicure and Pedicure Course and to be able to perform professional Manicures and Pedicures. 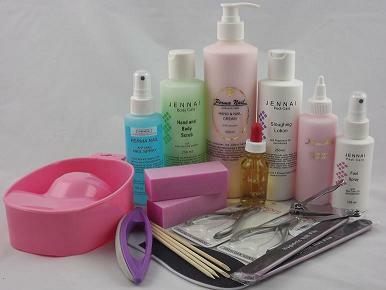 If you would like to be able to do Pedicures as well, try the Manicure / Pedicure Kit above. 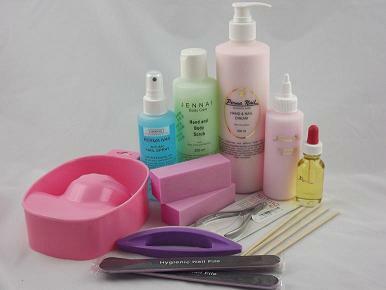 If you would like to be able to do manicures as well, try the Manicure / Pedicure Kit above. 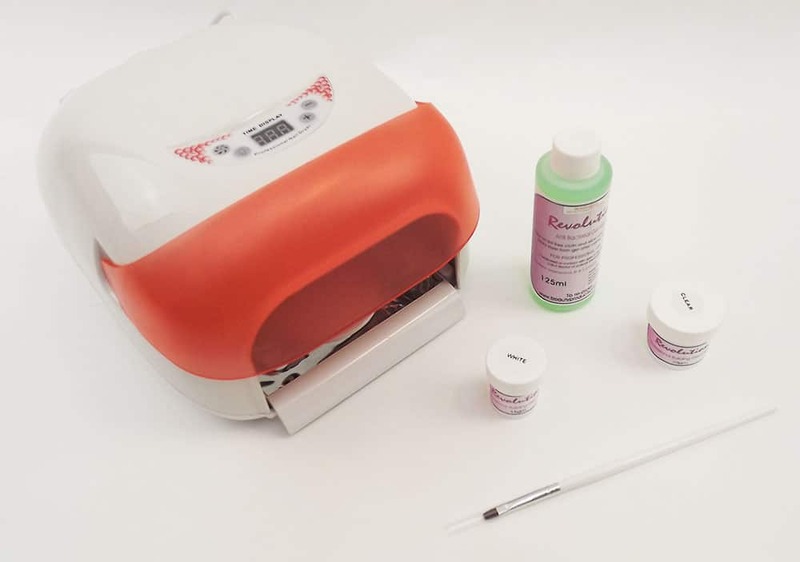 This kit contains all of the products and equipment you need to do the Lash Perm component of our Lash tinting and Perming Course. 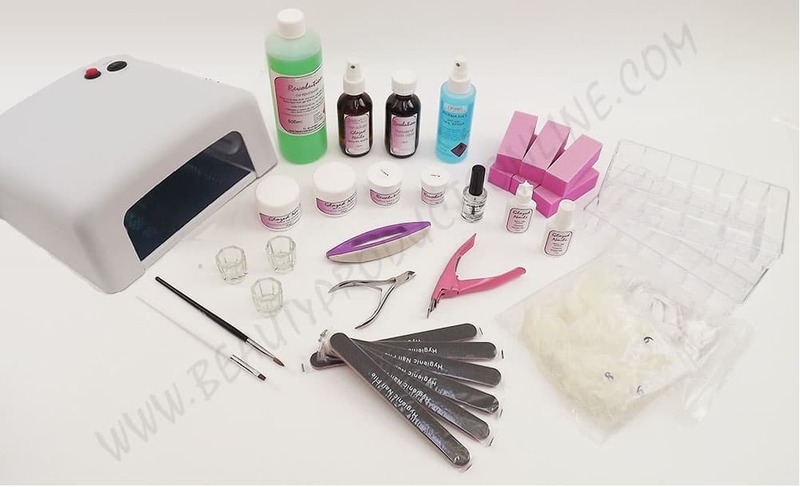 This kit contains all of the products and equipment you need to do the Lash Tinting component of our Lash tinting and Perming Course.